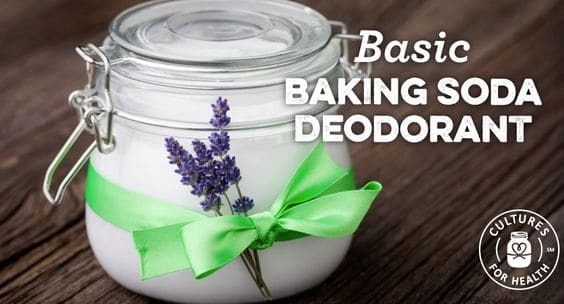 24) Make your own deodorant. 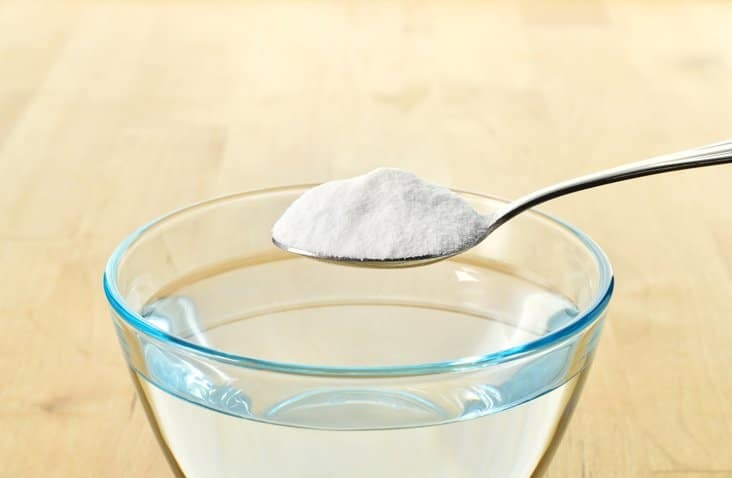 Find a recipe including bicarbonate of soda (along with other ingredients) here. 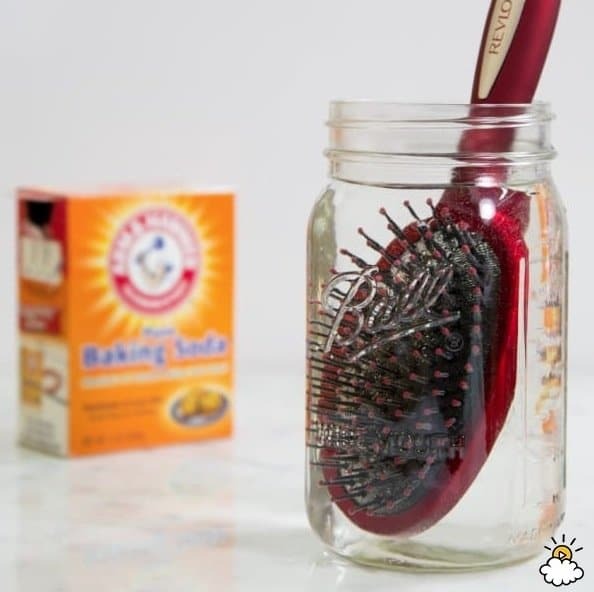 25) To clean your brushes and combs, soak them overnight in a sink or container filled with hot water, to which you add 30 g of bicarbonate of soda. 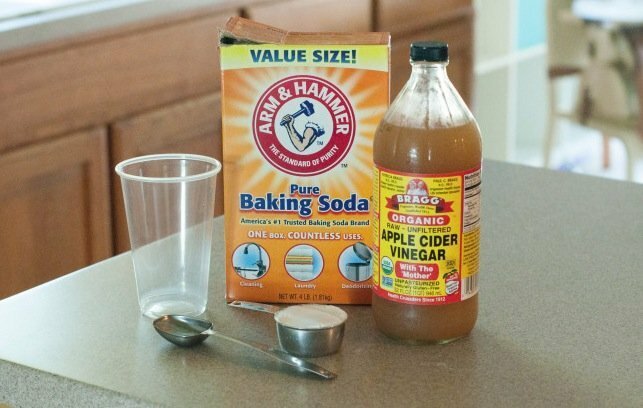 26) Make a facial scrub from bicarbonate of soda and fresh lemon juice. 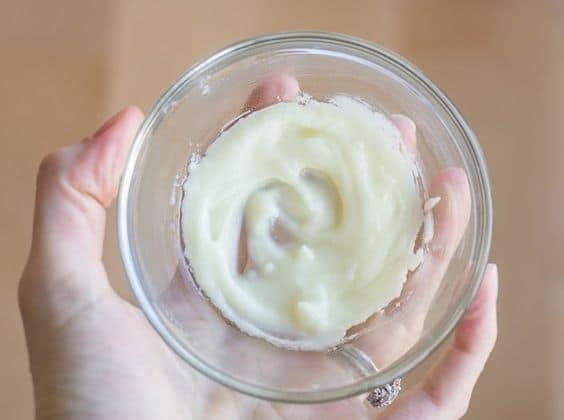 It is great for blackheads! 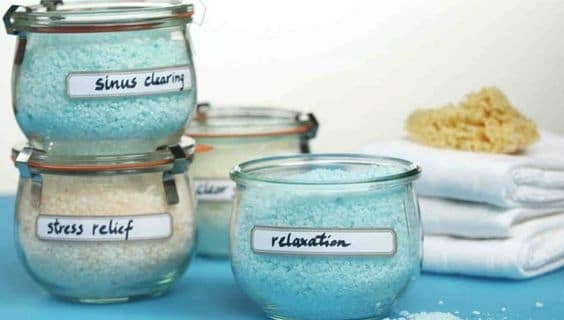 The salts remove toxins and the bicarbonate of soda stops the body from reabsorbing them. 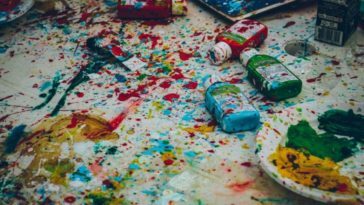 Find the step by step instructions in this article. 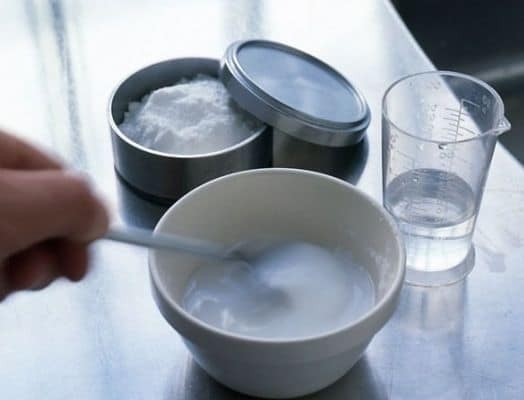 29) Make a bicarbonate of soda and water paste to soothe mosquito bites, bee stings, etc. 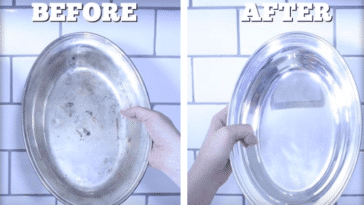 Rinse the area with salt water. 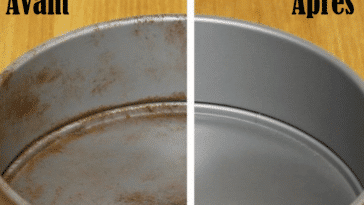 Scrape the area with a shell or a credit card to remove any traces of the tentacle. 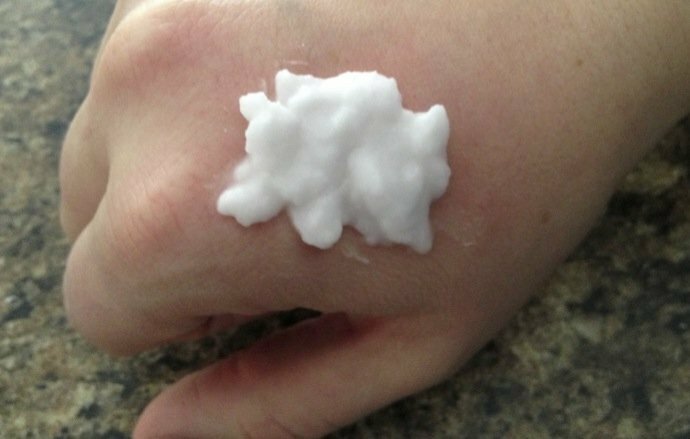 To finish off, make a paste from vinegar and bicarbonate of soda and apply it to your skin.